Hey all! With a few days to go Valentine’s Day, the excitement level of lovebirds is beyond the imagination. Don’t you think? Valentine week gives you seven days chance to express your hearty feelings of love to one who completely changes your life. 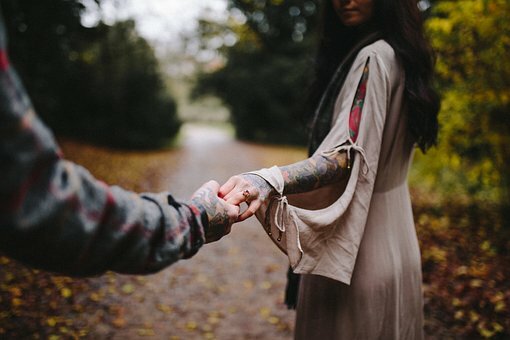 And the day which provides you with a lovely chance to promise your partner to behold the hand their hand for the lifetime is Promise day, celebrated on February 11, just after Teddy Day. Promise day is the right time to vow that you will always stay with them no matter what the condition of life is. Girls! Your man keeps the promises he had vowed. Every year, he tries to give you everything that makes you happy. He better knows your likes & dislikes. So, girls! Now it’s your turn! This year, make certain vows to him and try to keep it forever till your last breath. But this time you should make a few modern promises. Confused with the word “modern”? Don’t be! You should always vow those promises that you can keep it. Go through this blog and you will definitely find your answer. 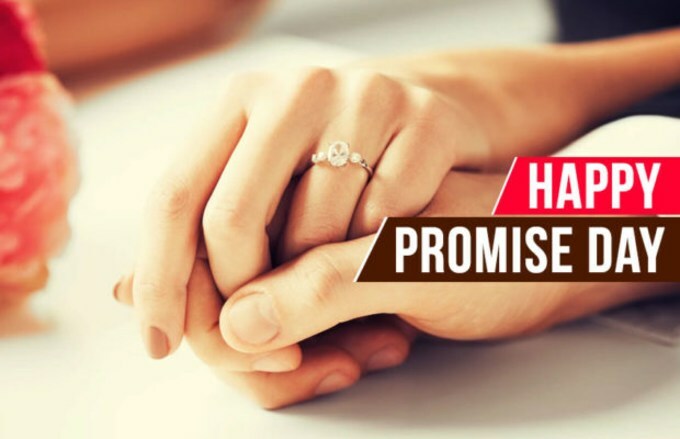 We are sure that these promises will sure to rejoice your relationship. Your man’s smile is precious! For that smile, it’s nothing bad laughing at all the horrible jokes, he cracks. Tell your guy that you love his smile and for this, you can do anything. Promise day is the perfect time to speak out those feelings of love for him. He will surely feel awesome and love you a lot. We know that your happiness lies behind the smile of your guy. Isn’t it? So, this year make a promise to take an interest in all the activities he loves, no matter how terrifying or boring it is. 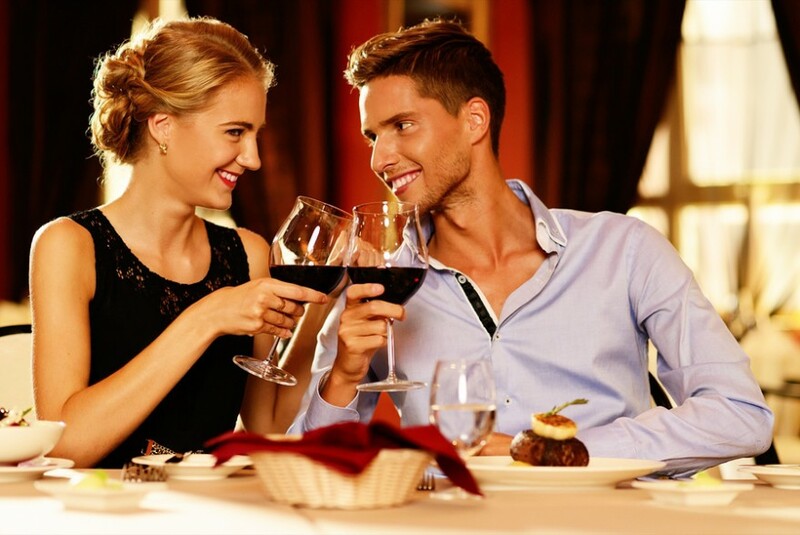 If he loves to watch the classic old movies or like to travel to new places or anything just opposite to your interest, you promise to do all those things that your man loves in his life. Time is the better gift than any other Promise Day gifts and also consider as the major pillar of every relationship. No matter how many responsibilities you have in life, you will always make your relationship a priority. Spend quality time with him by exploring the thing that he likes to do or you find pleasant for him as they are for you. Hold his hand and make this lovely promise to him. Respect! Another important thing which not only makes your relationship strong but also develops the trust and confidence between you and your man. Whether you are upset or get into the fight, you should not use the curse words. He is the man who does everything just to make you happy, so you should treat him respect. This year, promise your man to respect his emotions, values and thoughts. Important one! Most of the time, you people don’t talk to your partner about how you feel or any small things happening in your life. But do you know that it’s really important for a happy and healthy relationship to express whatever you feel for him? Your man is not a mind reader. So, if you are that type of girl who doesn’t like to share her feelings and the same is the reason of your relationship conflicts, then this time promise your man that you will openly share every single feeling for your man. The biggest problem of every relationship is a gap in communication. That gap leads to emotional drama or other problems and finally break up. This is something that we are not good at all. So, this promise day vow your man that you simply listen to what he is saying and be supportive all the time. Be present and attentive even if it’s the same thing over and over again. Really, it works magic into your relationship! Being in a relationship, you better understand what the strengths & weaknesses of your guy are. Promise him that you should not try to change him at any cost but help him to become better by pushing the strength in the right direction. No matter how happy your relationship, you always take the risks and challenges to bring out the better version of himself. If you want to build and cultivate your relationship that will last forever then consider making the above promises to your man. So, go ahead! Grab a wonderful present from Winni and make this promise day, the best day of his life. But make sure that you will keep these promises for a lifetime.